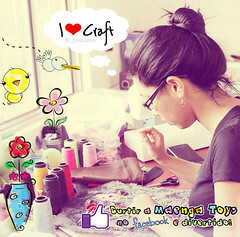 Toy Art - Maenga Toys: Curta Maenga Toys no Facebook! 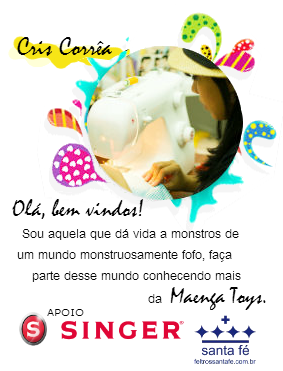 Curta Maenga Toys no Facebook! Curta vc tb!, a photo by Maenga Toys - By Cris Corrêa on Flickr. Curte aê a Maenga Toys!